With poignant humor and compassion, Nicholasa Mohr once again demonstrates her mastery as a writer of short fiction. In this memorable collection of seven short stories, Mohr celebrates the beauty and brilliance of the female spirit. These compelling accounts set in New York City and the Caribbean transcend generational and gender barriers with themes that embrace honor, rites of passage, liberation and death. Mohr’s unforgettable characters come to life in the deftly woven, richly textured tales of life, love, and found identity. 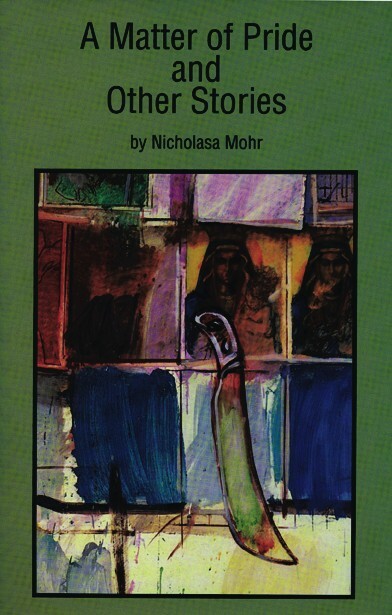 NICHOLASA MOHR is the author of numerous acclaimed, award-winning books for children, young adults and adults. She has won several awards for her writing, including an Honorary Doctorate from the State University of New York at Albany. Her forthcoming young adult novel, Nilda, will be available March 2011. She lives in El Barrio where she was born, and continues to write books for all ages.